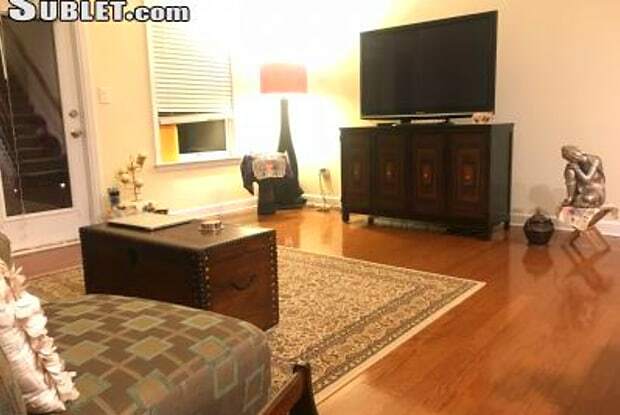 Magnificent townhome in the heart of Brookhaven: 3 bedrooms, 3.5 baths, 1 car garage (tandem parking). Cobblestone at Brookhaven is a gated community with a beautiful and sunny community pool, and plenty of visitor parking. *** $2700 per month rental, available for $2550 per month*** This luxurious home features high ceilings, crown molding and hardwood floors in the common areas, family room, separate dining room and kitchen. The main floor contains an open living space with a private deck overlooking a green area which is ideal for grilling and outdoor living. The kitchen has granite countertops, stained-wood cabinets, stone back-splash and stainless steel appliances, including a refrigerator, dishwasher, microwave, oven and double-sink. The oversized master bedroom suite has a walk-in closet and large bathroom with his-and-her vanity, Jacuzzi bathtub and separate shower. The second bedroom is spacious and light, and has an en-suite bathroom with a walk-in closet. The third bedroom on the lower level has an en-suite bathroom, closet and private patio with views of greenery. 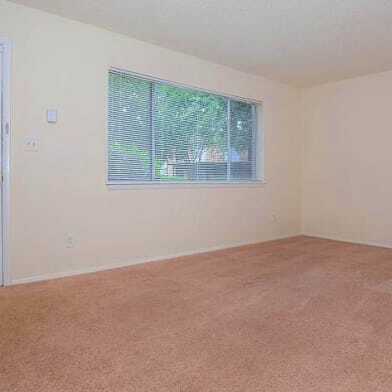 The upstairs area contains a separate washer and dryer and there is ample closet and storage space on all levels. The home also includes a smoke/fire alarm and is wired for a security system. 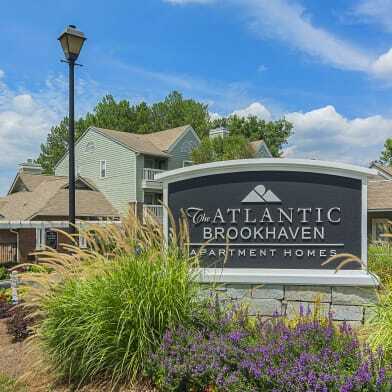 - Cobblestone at Brookhaven is **located minutes away from Buckhead** and **two major highways which provide convenient access to midtown, downtown and many other perimeter areas**. 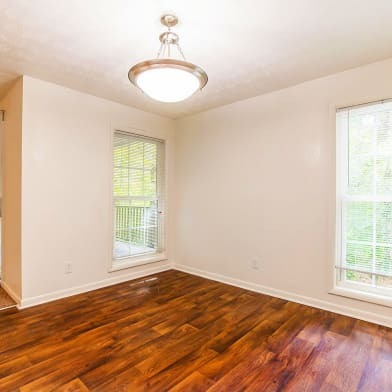 - The complex is in **walking distance** to numerous delicious **restaurants and great shops in the Brookhaven Village and new Town Brookhaven**. 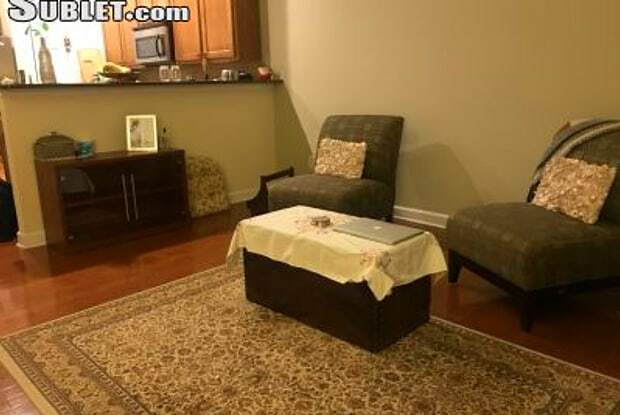 - For those seeking to commute, the **Brookhaven MARTA station is just around the corner**. Have a question for 1967 Cobblestone Cir Ne?